InDesign CC2014 (10) (codenamed Sirius): 18 June 2014. 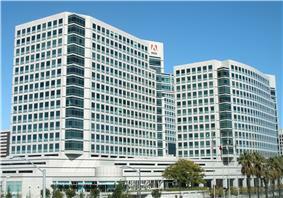 InDesign CC2014.1 (10.1): 06 Oct 2014. 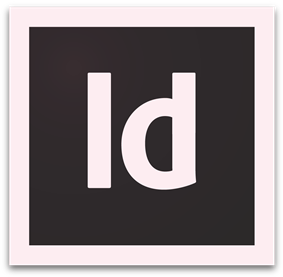 InDesign CC2014.2 (10.2): 11 Feb 2015. 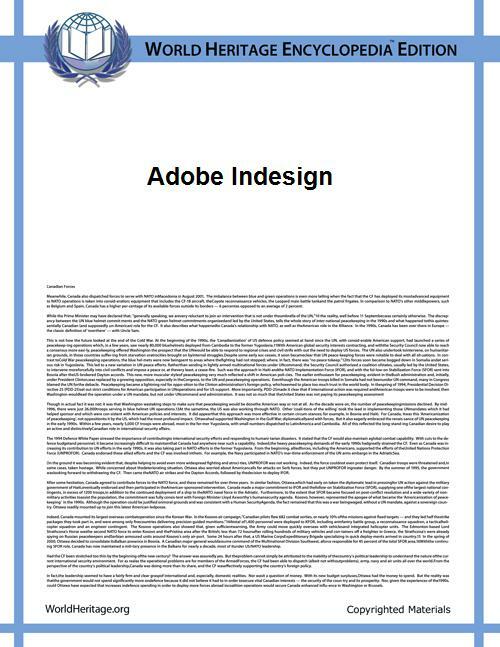 InDesign CC2015 (11.0.0.72): 15 Jun 2015.